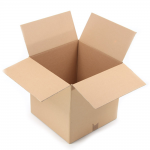 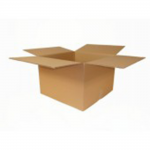 All our boxes are made of strong double-walled cardboard, so are suitable for moving heavy goods or fragile items. 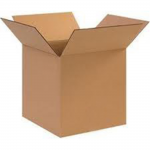 We have these boxes available to buy either new or second-hand (used once). 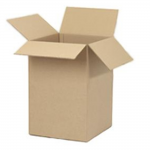 Brand new cardboard boxes, available for purchase in 2 convenient sizes. 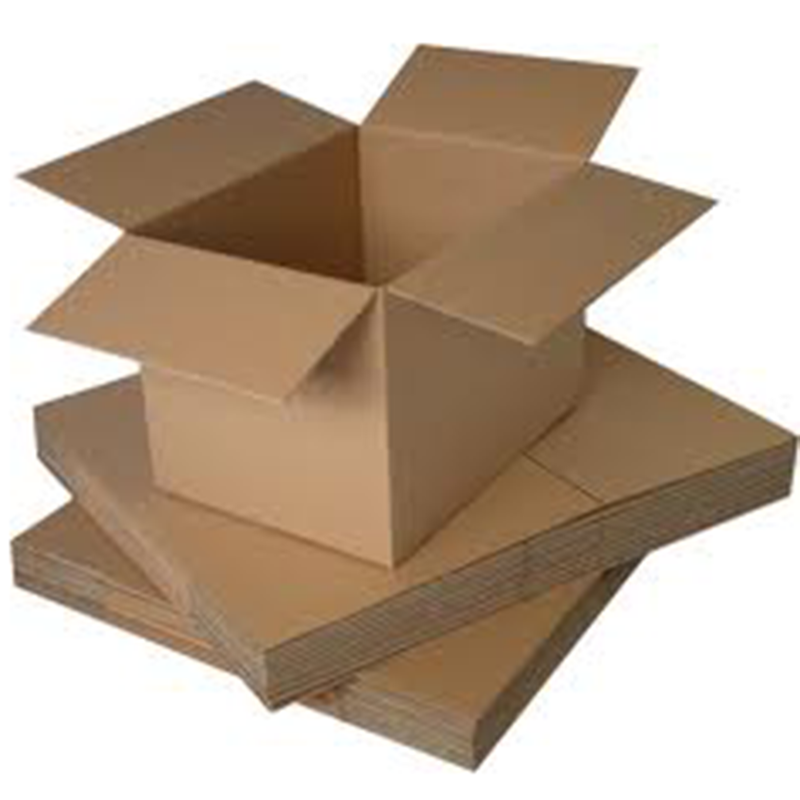 Second-hand boxes are a great way to save money when moving as well as doing the right thing for the environment. 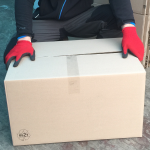 Our second-hand boxes are the same strength and quality as new.